I was supposed to post the answer to the 23 Jan 11 trivia question this past Sunday on the 30th, but do to a family emergency I was unable to. 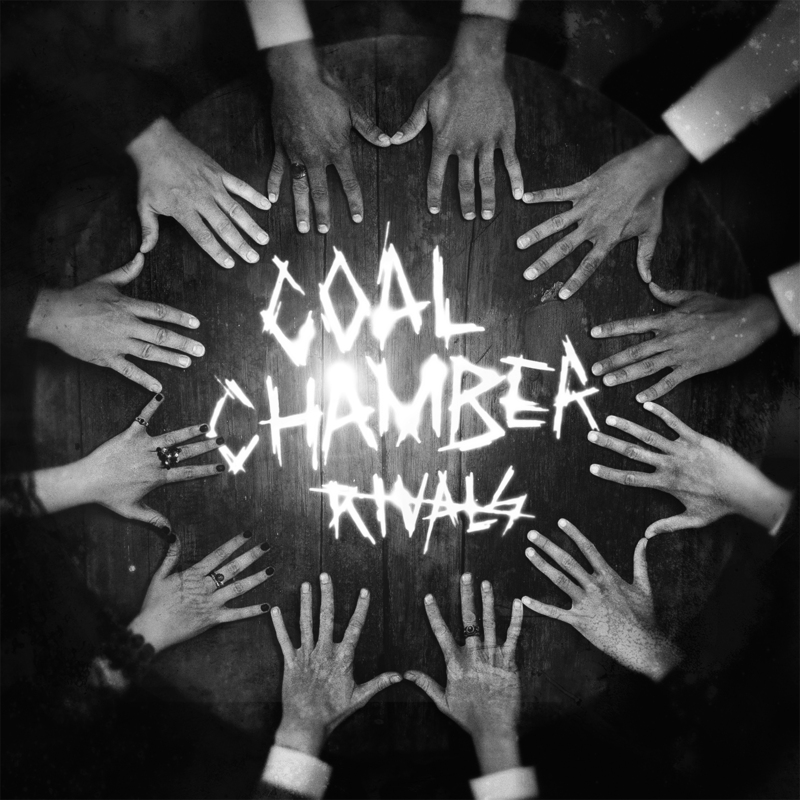 So for the three of you that chose Coal Chamber as Dez Fafara’s former band, you are correct. Thank you for playing. Incidentally, the three of you were the only ones to answer so that means it must have been too easy. I will come up with something tougher later on. Thank you for playing.